Stacy is an accomplished performer, director, teacher and mentor. She was born and and raised in California where she began performing at an early age. She graduated from California State University, Long Beach, with a B.A. in Acting and Directing and then from AMDA, NY. Notable roles include Jane Ashton in "Brigadoon" on Broadway, Annie in "Miss Hannigan, Witch in "Into The Woods", Elizabeth in "Jekyll & Hyde" and Diana in "Next To Normal". Her NY Club appearances in solo work, musical reviews and folk/rock band include 54 Below, Metropolitan Room, Don't Tell Mama, The Triad, Danny's Skylight Room. She is the Founder/Artistic Director of "Time To Fly Productions", employing both professionals and AMDA alumni. 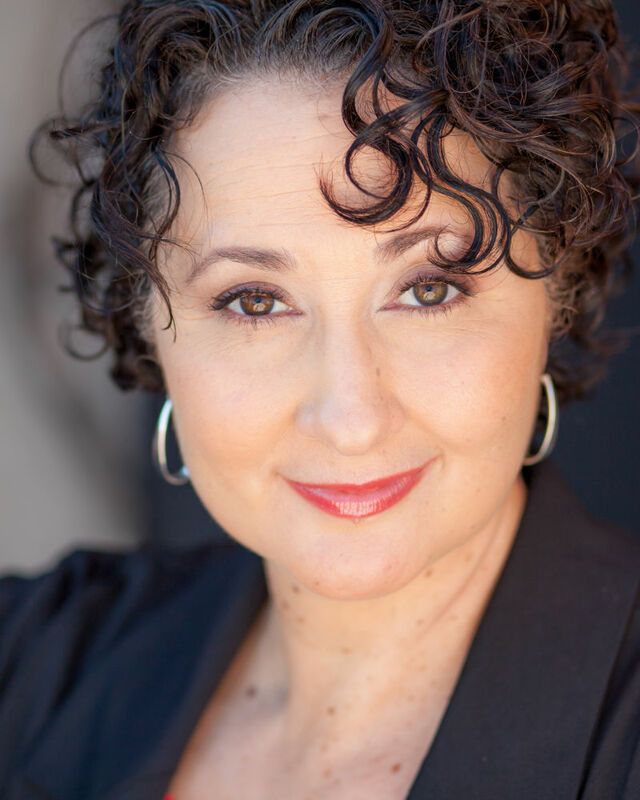 Stacy joined the AMDA faculty in 1991 and serves as the assistant to the Musical Theatre Department Chair. As teacher and mentor, she brings her experience and passion for life and work to aspiring artists.